← Will Dem wannabees address Milwaukee challenges? 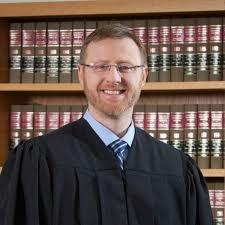 Conservative Brian Hagedorn was the underdog in his recent Wisconsin high court contest with liberal Lisa Neubauer, given that liberals handily won a Supreme Court last year¹s election by a wide margin. Until April 2, it appeared that the tide had turned blue in this most purple of states. Neubauer¹s campaign made a big deal of Hagedorn¹s religious views on social issues and that may have backfired. The voters must have looked at the race more broadly. One largely hidden issue that may have tipped the balance was Act 10. Neubauer would have supported rulings to restore public union advantages, while Hagedorn, who worked for former Gov. Scott Walker, will brook no retreat on that fundamental change in Wisconsin governance. Act 10 has saved the state, schools districts and local units of government many millions of dollars by enabling less political, more market-oriented management to state and local employment. Management of benefits in a creative way and merit pay for teachers are two examples. 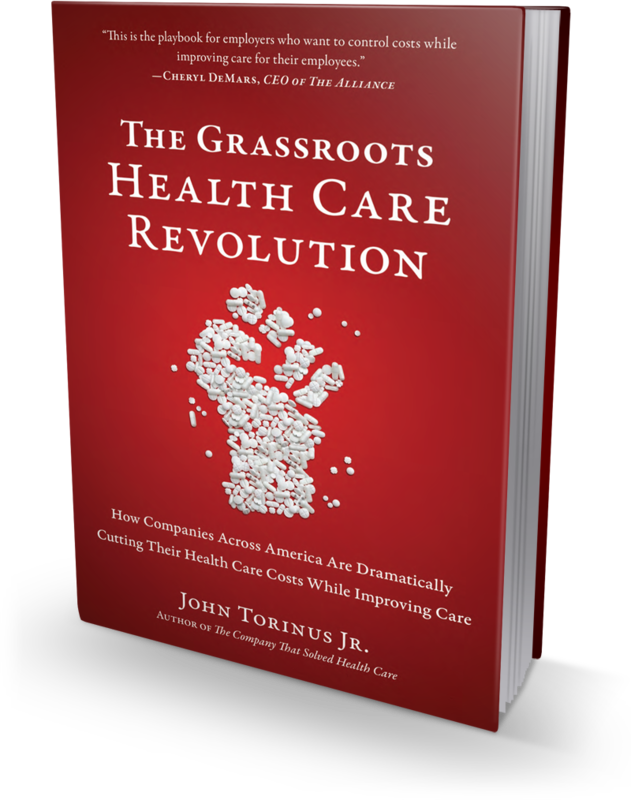 Deep down, voters appreciate that realignment of political power and do not want to go back to the tense relations between public employee unions and government managers and, in the end, taxpayers. Note the recent stand-offs, even strikes, in other states between teachers unions and government leaders. Note also that Gov. Tony Evers has embarked on many measures to reverse what was put into place during Walker¹s eight years as governor, but he has not pushed back on Act 10. As the former superintendent of schools in the state, he knows the major positive impact Act 10 had on the solvency of Wisconsin school districts. Voters may also have been turned off by Neubauer¹s flip-flop on big money in judicial races. She changed criticism of outside money in judicial elections when big dollars rolled into her campaign from the left. Still, Hagedorn’s win was razor-thin. That¹s a far cry from 2017 when Annette Ziegler, a conservative, won a second term uncontested or 2018 when Rebecca Dallett, a liberal, won by 11.5 points. Nobody ever said Wisconsin voters as a whole are easy to figure out. Judge Hagedorn, supported by outside money will guarantee this farce continues. Act 10 blamed teachers and law enforcement pensions for the State’s woes when really it was because folks like G.E. and Amazon pay no taxes here, to say nothing of the disastrous FOX-CON JOB. Public funds support socialism for the rich in Wisconsin. More smoke and mirrors. Newbauer led the way with outside money by a huuuuuge margin, thanks anyways Holder, better luck next time. I guess its only an issue for Conservative candidates. Way to go Hagedorn, keep moving Wisconsin forward! I hate to inform you but outside money works on both sides not just the conservatives. I understand you liberals hate true facts but it is what it is. Much like you Republicans use Gerrymandering to subvert Democracy and try to strip newly elected Governors of their powers, you cheat and manipulate to maintain corrupt power. If we were actually a Democracy and all the votes counted, a woman would be in the White House, she won by over 6 million popular votes, but thanks to the Electoral College, a slave era institution, you cheat once more to win. If it were not for cheating, you folks would be where you belong. She lost the election because she didn’t have the electoral numbers. If the liberals like yourself want to eliminate the electoral college we might as well not vote and let the big cities decide because that is how it would come down to.By the way if you believe that Gerrymandering is what gives the GOP an edge here in Wisconsin you are totally crazy. The recent Supreme Court race has nothing to do with Gerrymandering. It all comes down to who gets more votes. Stop your complaining for once in your life. I believe the ads from the pro-Neubauer PAC, the Greater Wisconsin Committee, we’re repellent to voters because of the perception of religious bias. I think that was what swung votes to Hagedorn. The Hagedorn PACs capitalized on it, as well as (ridiculously) invoking images of Eric Holder, Hillary Clinton, and socialism. I don’t recall seeing anything about Act 10, or any references to Hagedorn’s political strings to his benefactor, Scott Walker. In my opinion, had the GWC focused on the latter, and left the religious beliefs alone, it would have been more beneficial. So… using the religious bias angle in Wisconsin, based on literal Bible text, does this mean we should bring back slavery, since that is applauded in the Bible? Only in the deep South have I seen this trope work. It does seem that Wisconsin, having been dubiously named the MOST SEGREGATED STATE in the nation. (See: https://www.channel3000.com/news/wisconsin-is-the-most-segregated-state-in-america-according-to-new-report/977875703 ), it may not go well if we also add MOST HOMOPHOBIC to it’s reputation. That may be the nail in the coffin when trying to attract new business to the state or retaining talent and bright young minds, they tend to think differently.